In Digital Health there are many terms and buzzwords being used. Sometimes it is hard to understand what these actually mean. Two issues discussed a lot in Health Care are the problems of Health Literacy and Patient Engagement. 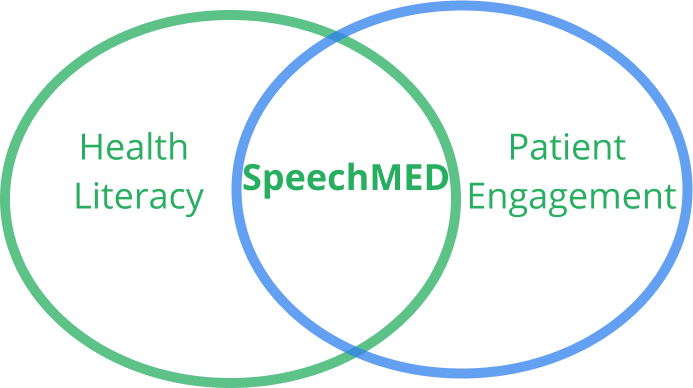 What exactly is Health Literacy and Patient Engagement? How do they work together? We define Health Literacy as how well a person can understand health information and make an informed decision. Patient Engagement according to Health Affairs, “is a broader concept that combines patient activation with interventions designed to increase activation and promote positive patient behavior”. Health Literacy is a person’s ability to understand then act; Patient Engagement is methods to keep someone on track so that they should act to create a positive change. If this is true, then both topics are parallel except only one is a problem the other is a strategy. Current data shows that only 14% of Americans are Health Literate. This highlights that a large portion of our population doesn’t understand their health information. Patient Engagement is a strategy that helps reduce patient readmission. Readmission is when a patient that was discharged from hospital returns and is readmitted within a certain time interval. Hospitals are starting to get charged heavy fees for readmission so by reducing this they save money. 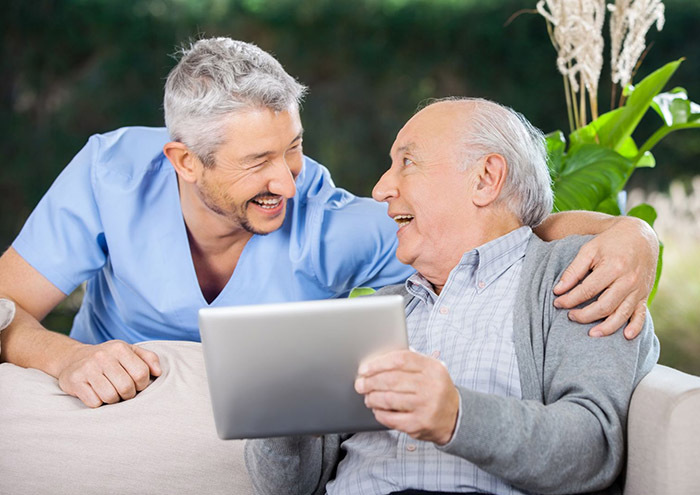 Patient Engagement can happen in may ways and we found through the hospitals we serve that it’s most effective when tailoring your software to a specific group of patients. For us, the focus is on patients who are elderly, face chronic disease, or are immigrants (typically someone who speaks a different language). Once you tailor a solution it becomes clearer what strategy you should consider implementing to reduce readmission and engage with them in a meaningful way. For example, if 14% of people are Health Literate then it would make sense to design solutions that meet the 86% who are not health literate. Information is powerful and today we have a lot of channels for sending credible information to patients seeking it. Web sites like WebMD, Everyday Health, Care.com, and ZocDoc help people get the information they need for their care. These channels are a form of patient acquisition, but the next wave of apps are the ones who activate/retain patients. This is where Patient Engagement steps in and to understand how it would look cues could be taken from Social Media. What Digital Health can learn from user engagement on Social Media is that it is all about content. If you create compelling content to educate patients and keep those who want to see who is being educated while making better decisions you can track metrics for creating better behaviors. This can only happen when people understand their health. If people do not understand their health then engagement will not be impactful. Measuring engagement should always consider how it changed behavior. Patient Engagement is simply the education of the patient and bringing awareness that will change behavior. Health Literacy is educating the audience you are targeting. We like to think about the majority. Changing behavior includes keeping identifying ways to patients in their healthcare as active participants. We believe that once tied together Health Literacy as the problem and Patient Engagement as the strategy for addressing the issue can create a meaningful change in patient behavior. 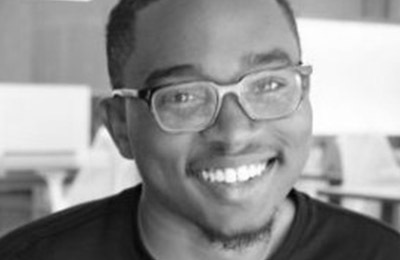 Gregory is a part of the Growth Marketing Team at SpeechMED, a Healthcare Engagement and Informatics platform that is simplifying how caregivers and patients understand their health information.